[New Look Detective]This title is an unofficial, amateur translation. Where there's a dastard, there's a detective. 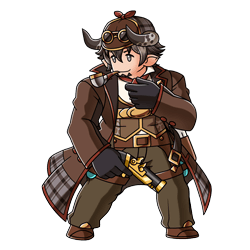 The self-proclaimed "great detective" Barawa works tirelessly to prove the innocence of his clients by gathering evidence from all sorts of places. 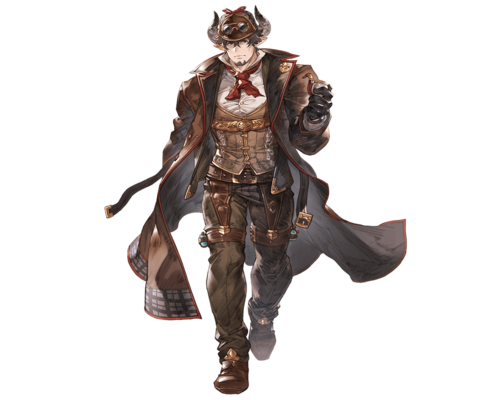 Whether it be luck or ability, for Barawa the hidden truth prevails. ⇧ Lvl 65This skill is enhanced at level 65. Random Light damage to a foe (Max: 100,000%). 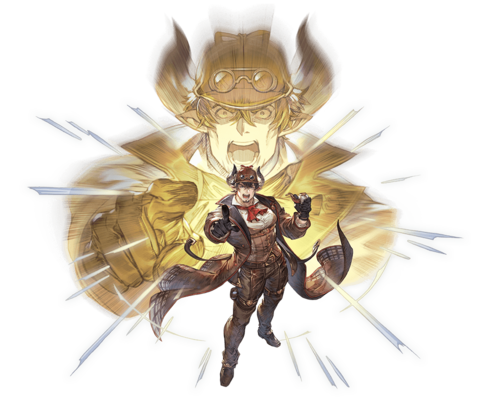 End cooldown for Barawa's other skills. This page was last modified on 23 December 2018, at 13:32.